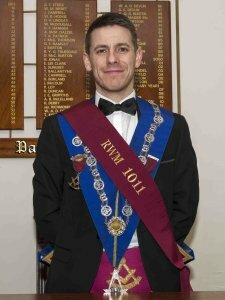 With the Installation season now under way, some of the newly installed Masters are pictured below. 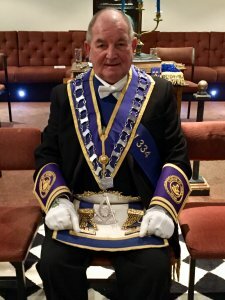 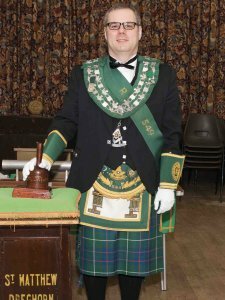 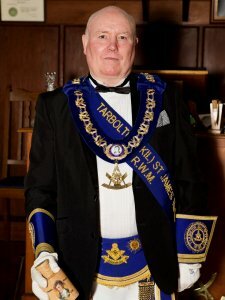 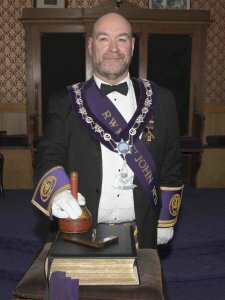 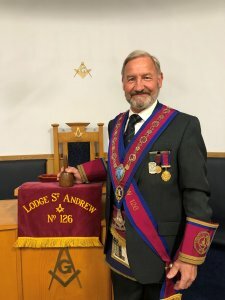 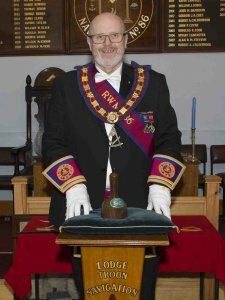 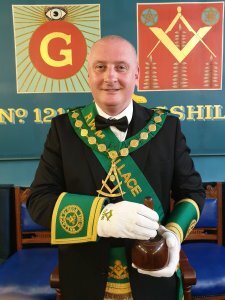 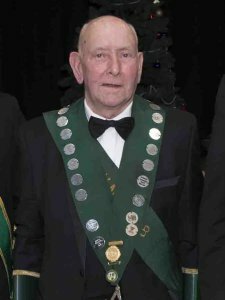 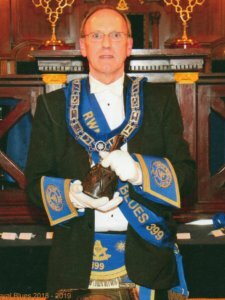 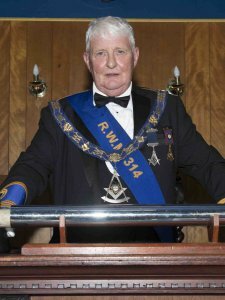 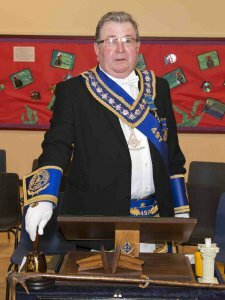 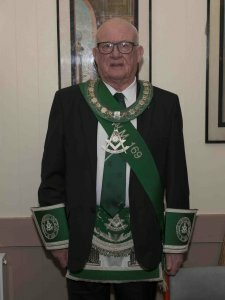 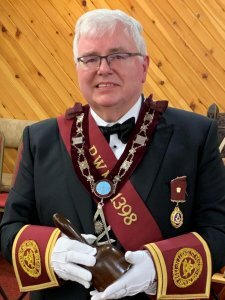 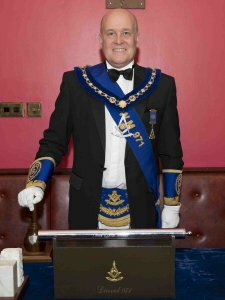 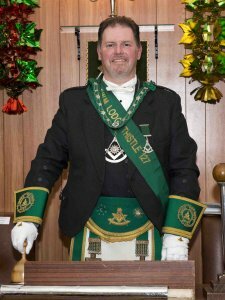 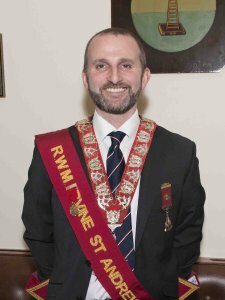 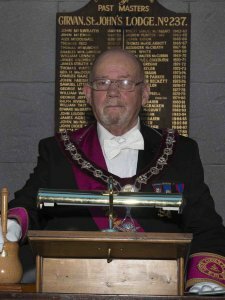 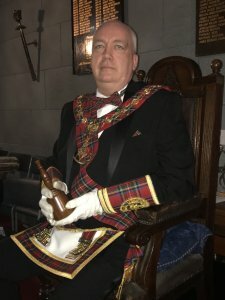 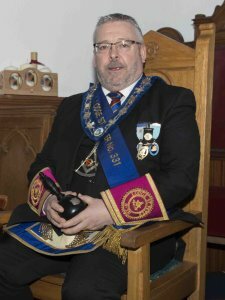 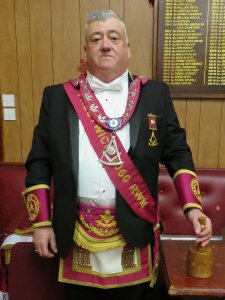 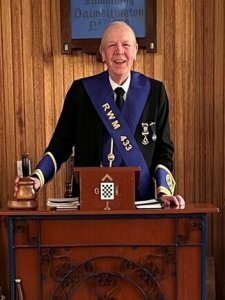 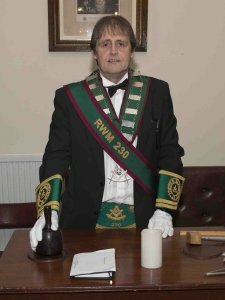 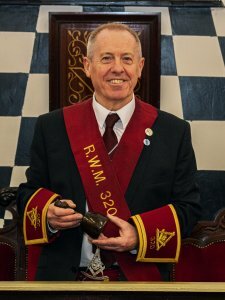 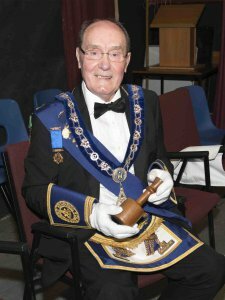 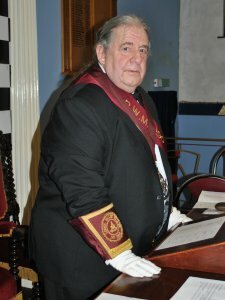 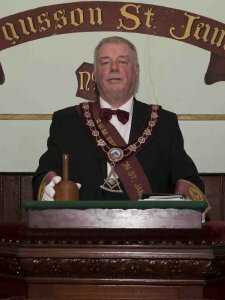 Pictures are courtesy of Bro Stewart Cruickshank PM Ayr St Paul No 204. 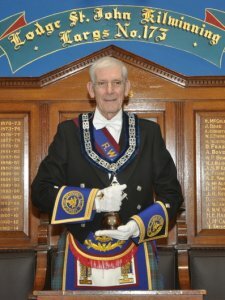 Images for those Masters not pictured can be e-mailed to the Web Master for inclusion on this page. 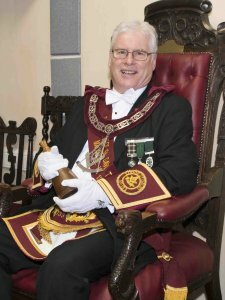 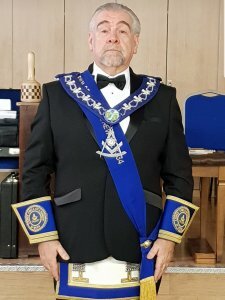 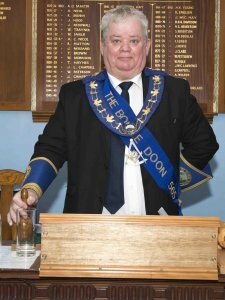 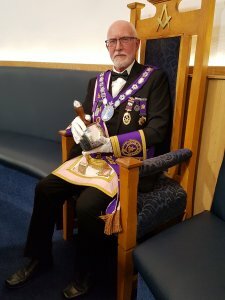 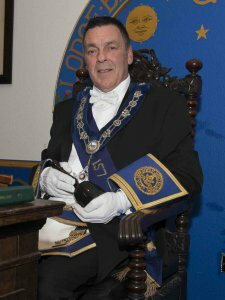 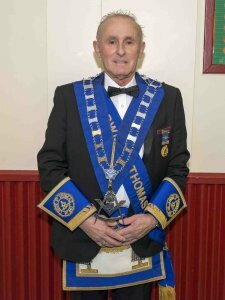 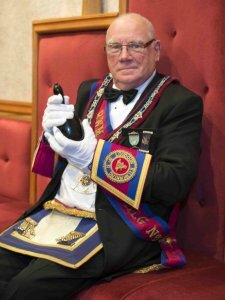 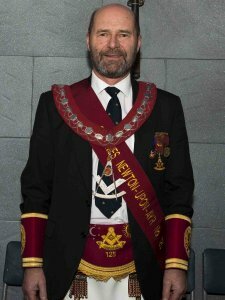 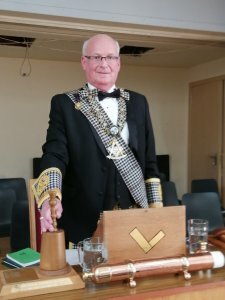 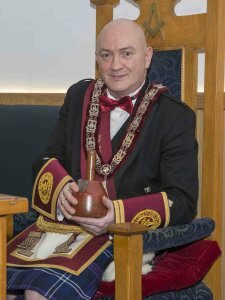 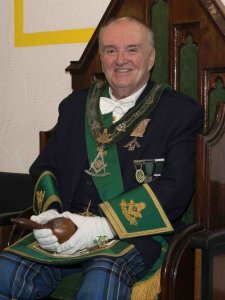 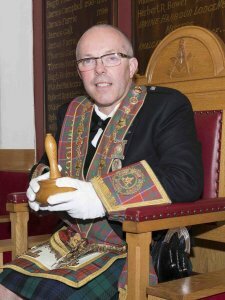 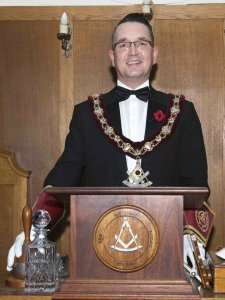 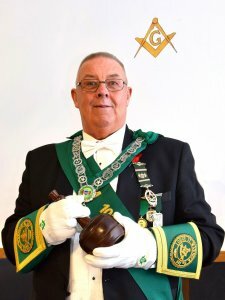 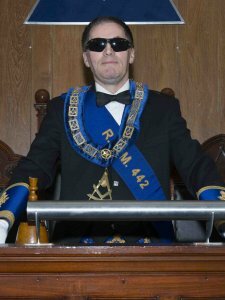 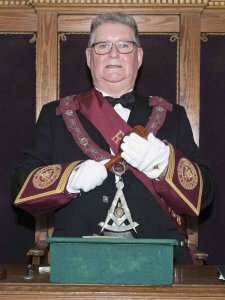 Copyright of the Provincial Grand Lodge of Ayrshire.